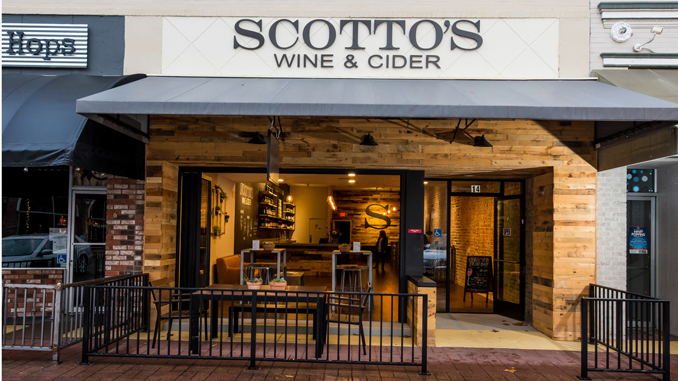 If, while you’re making your Lodi wine tasting rounds, you’re on the hunt for some adventure of the bubbly variety, step into Scotto’s Wine & Cider for some Old World-style wines and the most excellent cider in the county. Get a taste of history with their Villa Armando (AKA “Rustico”) produced originally by the Scotto family post-Prohibition, or sample flavors from their ambitious—and delicious—cider menu while you soak in the tasteful décor of their wine and cider bar. History: Pouring fine wine as part of the Scotto family tradition since 1883. Best for: Flights in which you can mix and match savory wines with sweet cider flavors ranging from dry to sweet. 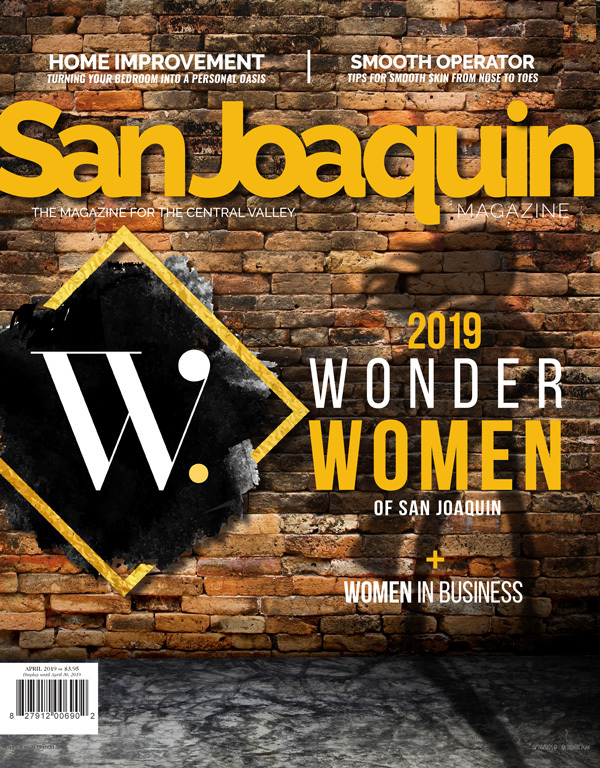 Claim to Fame: Their 2017 Dry Sangiovese Rosé is nicely balanced with hints of raspberry and red cherry, and is dry and crisp on the palate with a long, polished finish. In with the in crowd: As a “Cider Seeker” or “Grape Bunch” club member, you have access to complementary pick up parties each quarter, 15% off cans of cider, 20% off wine bottle purchase, as well as 30% off case purchases, among other benefits and club exclusive discounts.